The Indo-Tibetan Border Police (ITBP) has release Admit Card about the recruitment of Constable Telecom 238 vacancies. There are many eligible candidates who filed their online application from above Vacanct posts. 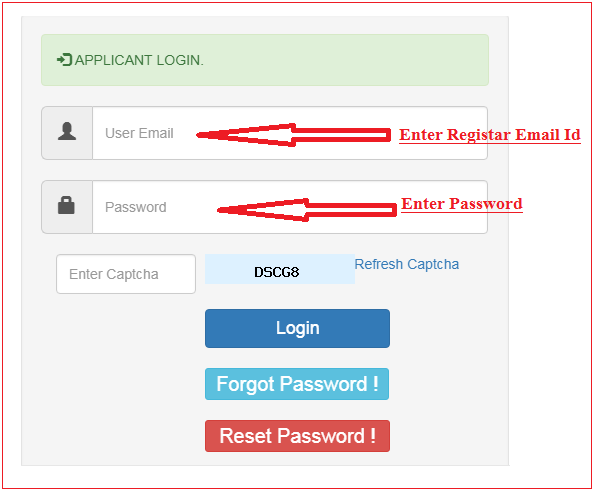 The online application form is Started from is 29.10.2018 and Last Date of Submiting online application form is 15.12.2018. Candidates can check the more details about the recruitment is provided below. No. of post: 238 Nos. Selection Procedure: Candidates will be selected based on Physical Efficiency Test, Document Verification and Written Test.